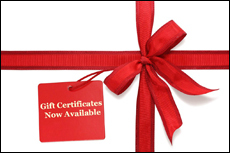 Massage can increase relaxation, lower your fatigue, reduce pain, and improve your quality of sleep. Which all leads to a restored sleep pattern. Our need for sleep has dramatically increased with the more technology available and the busier our schedules get. Massage is a great way to fulfill that need. 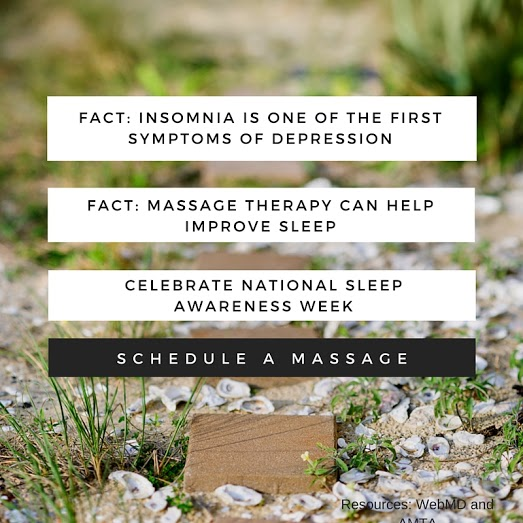 In effort to celebrate Sleep Awareness Week, schedule a massage here and be on your way to a better night’s sleep.